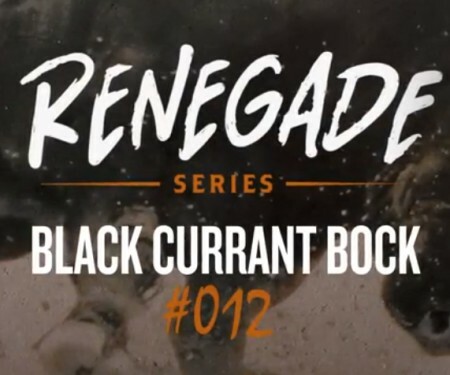 BLYTH, ON – Cowbell Brewing has announced details of the 12th release in its Renegade Series of limited edition draught-only beers. Black Currant Bock shares its profile between smooth malty lager and bright fruit flavours. The unmistakable character of currants is ripe, but cherries and blackberries are also easily found dancing on the palate. Once acclimatized to the fruit and lightly tart mouthfeel, a smooth and malty backbone shows up offering fresh bread, caramel and dark fruits. It’s almost like spreading blackberry jam on a thick and crunchy piece of artisanal toast. Black Currant Bock is available now at the Cowbell taproom in Blyth, and select bars in Ontario, while supplies last. For more details, see the video below.